Styles are always changing teens always love to change their looks as they grew up. At the past some hairstyles and clothing trends were not allowed but now they are more widely accepted. Casual styles include faded fabrics that have a distinctive, vintage look. As well strategically placed holes make denim look worn out like your favorite pair of jeans that you just can’t give up. There’s no set trend for waistlines, so pick what’s comfortable and what looks best on you. 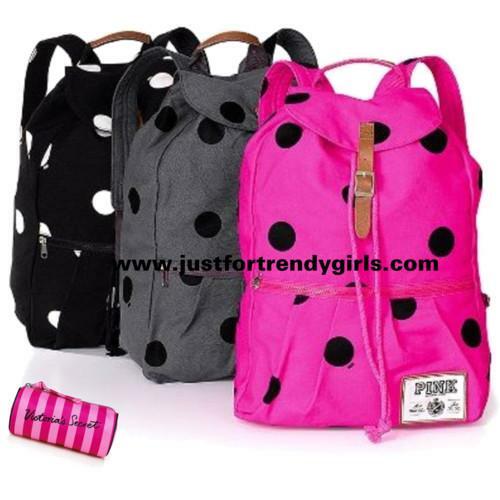 Accessories are a big part of fashion trends for teens. If you’re on a limited budget, shop for basic jewelry that will go with just about anything.